We provide a welcoming tennis environment offering tennis to all ages and abilities. 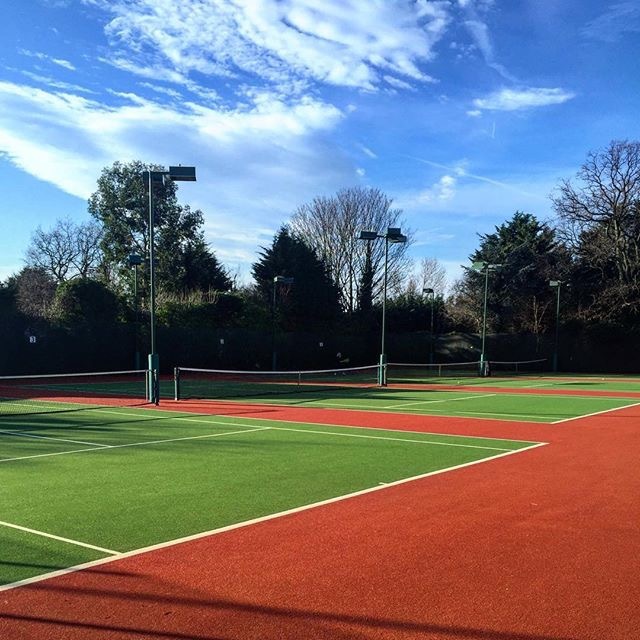 We are situated in a quiet area north of Upminster station, ideally located if you are looking to play tennis in Upminster or if you are based in the surrounding areas of Essex and are looking for a friendly game of tennis. 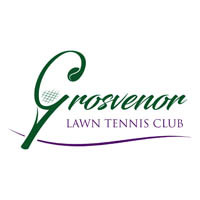 Grosvenor Tennis Club is well established, with 4 new (2015) artificial grass courts and floodlights on 3 courts for winter and late evening tennis. The clubhouse has excellent facilities and is a great place to relax after an enjoyable game of tennis. The club offers a range of social tennis, internal competitions, league matchplay at all levels and coaching for everyone. We have a range of membership packages for all standards from beginners to experienced players and also offer off-peak membership. We welcome applications from new members and would be delighted to show you around, explain our membership details and organise a game of tennis for you. The aim of Grosvenor Tennis Club is to provide excellent facilities and a friendly atmosphere for players of all standards. Social tennis takes place on a Tuesday and Thursday evening as well as Sunday morning. The club runs a number of tournaments throughout the year for those who have a competitive streak in them. For players who wish to be part of the club teams we enters teams in to the Essex League, Brentwood League and the Romford and District League. Junior teams are also entered into various leagues throughout the year.